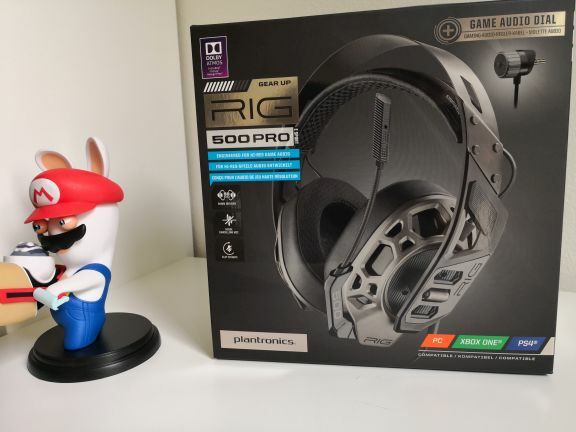 In today’s test, we’ll be taking a closer look at Plantronics RIG 5000 PRO eSports Edition which, as the name implies, is optimized for gaming and eSports. We can already tell you that sound and build quality is where this headset truly impresses us. But before getting ahead of ourselves, let’s have a closer look. On the front of the box we’re met by a logo declaring, “Dolby Atmos Included”. Below we find the statement “Engineered for hi-res gaming audio”, leaving absolutely no doubt about Plantronics’ intentions with this headset: High-end audio, for the serious gamer! Upon opening the box, our eyes immediately meet the headset with its pretty, iconic design. Inside the box there are a couple of extra earcup cushions (made in fabric), a microphone, a 3.5mm jack cable with volume control and a split-cable for PC connection. Finally, there’s a separate 3.5mm jack cable with volume control for PS4 and Xbox One controllers. Plantronics have included all the cables you, as a gamer, might need, excluding the option of connecting via USB, should you for some reason desire such a connection. As a little extra sprinkle, there’s a free code for Dolby Atmos for Xbox One and Windows – but more on that later. A closer inspection reveals that the headset has clearly been built with sturdy and robust materials. The frame is made of stainless steel with a brushed look, which is also the case for the outer earcup construction. Plantronics RIG series has, over time, built an iconic look with its hexagonal shapes, which can be found in all details; on the earcups – where they serve to save weight – and on the padding of the earcups, where they mostly serve branding purposes. To say that the design of the Plantronics RIG series headsets is special is probably an understatement, but it isn’t all for show. Plantronics RIG 500 PRO eSport is a semi-modular headset, which in layman’s terms means that it can almost be completely reassembled to meet individual user demands. The hexagonal holes on the side of the headband can be used as hangers for the earcups. Both earcups are detachable and can be re-attached in three different positions, giving you a tighter or looser fit, depending on your preference. In the box you’ll find two different paddings for the earcups – one with soft PU leather on the sides and fabric on your ears, and another pair with only fabric padding. The PU leather paddings are pre-mounted on the headset, but they can easily be switched, as they simply click into place. Both sets of paddings are made with memory-foam, which ensures a comfortable fit around your ears – even at prolonged use. Furthermore, both paddings have noise insulating foam which is designed to help keep foreign noise to a minimum. A very nice detail is the flexible padded brace – which we see many other manufacturers use. It makes the headset rest very comfortably on top of your head. We’ve been testing this bad boy for around three weeks and have found no quarrels to its comfort. 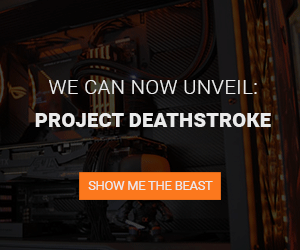 We’re almost excited to equip it before the daily gaming session is about to start. If we must find one spot to improve on, it would be that the earcups are slightly to the smaller side of what’s desirable. Even with the reviewer’s small ears, there isn’t a lot of room. However, not to a degree where it was a bother. From the get-go this headset surprised us with impressive sound – for a headset, that is. The large 50 mm drivers in both sides deliver a decent palette of sound, both in games, music and movies. The sound is clear without a thumping bass. Plantronics RIG 500 eSports Edition has an activation code for Dolby Atmos included in the box. This allows you to enable Dolby Atmos for your headphones in Windows or on Xbox One. 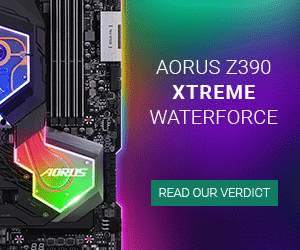 The activation is fairly straightforward and will only take you a few seconds. Hereafter, you’re presented with a variety of videos and similar which are Dolby Atmos certified and supposed to provide an extraordinary experience. In brief, Dolby Atmos is all about treating sound as objects, and thereby enabling a more realistic surround sound than what we’ve previously been used to with Dolby Surround. Dolby Atmos shines brightest on true surround sound setups which can take advantage of its full potential. Smaller units, such as soundbars, or the headset of this test, can still, to some extent, benefit from Dolby Atmos. To be quite honest, we did definitely hear a difference when turning Dolby Atmos on and off during our testing. BUT it is very hard to judge whether it gives us a better sound experience, or if it’s all in our heads. It is, in all honesty, limited how two small drivers can produce a realistic surround effect. The recording was made with the microphone placed on the side the face. This is its natural position when lowered as far down as possible. It has not been placed in front of the mouth, or anything in that regard. With RIG 500 PRO eSport Edition, Plantronics, once again, delivers an excellent headset with a solid performance. The special design with hexagonal shapes has become quite iconic for Plantronics. Whether you like the design, that’s a matter of individual preference. We’re not fans, but we’ve learnt to live with it. And when it usually sits out of eyesight on top of your head, and it is not serving as a show-piece in the living room, it doesn’t really give us any headache. Especially since the comfort is exceptional. The earcup paddings have a great fit and feel, even at intense and prolonged gaming sessions. We’ve noticed no tendency to sweat with this headset on. 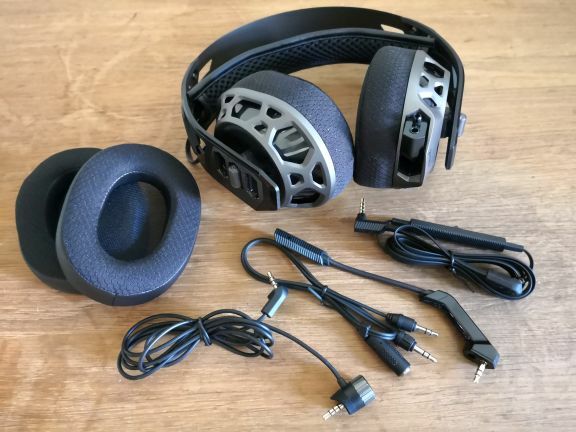 The sound quality is superb for a headset of this type, and even though we’re not near the level of dedicated hi-fi headphones, we rejoice in the fact that there’s no thumping bass, even at full volume, to make the sound seem more potent than it is. Well done! During our testing, the headset has been used for gaming, movies and music (Spotify, YouTube etc.). The sound quality is stunning, especially considering that this is a gaming headset, not a pair of dedicated headphones worth $500 or more. This headset has undoubtedly been optimized for gaming, as in-game sound is clear – making it easier to hear foot-steps, even with grenades falling left and right. Plantronics RIG 500 PRO eSport Edition (that name, though) is priced at 149.99, which is a little on the expensive side – despite the excellent sound. Just a tad cheaper is the RIG 500 PRO, which, on paper at least, has the exact same specs, the only difference being the color and lack of cables for PS4 & Xbox. This headset comes in at an amazing 9.5 for being a top-quality headset with both great sound and microphone. The only drawback is its price, which in our eyes is a little steep, keeping us from a solid 10 on the Tweak scale. However, we do include an Editors Choice award, as this headset has impressed us to a degree of becoming the daily driver!